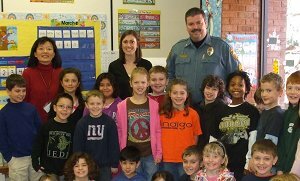 The Character Education Partnership has named Salt Brook as 1 of 40 public schools nationwide as National Finalist in the 2011 National Schools of Character Program. 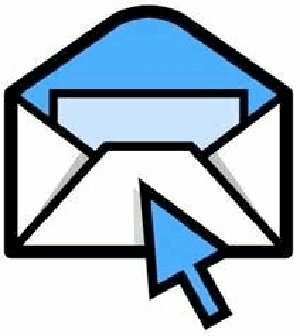 To view a letter from Principal Jean Maier, click here. 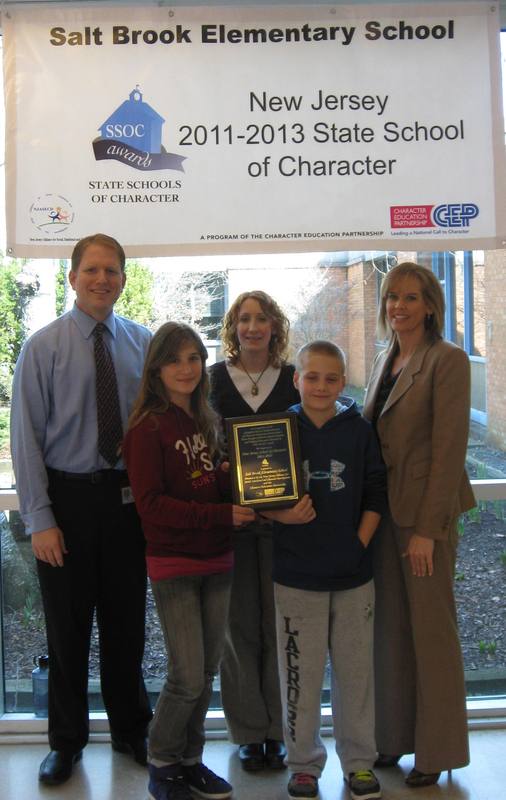 For additional information about 2011 National Schools of Character program, click here. 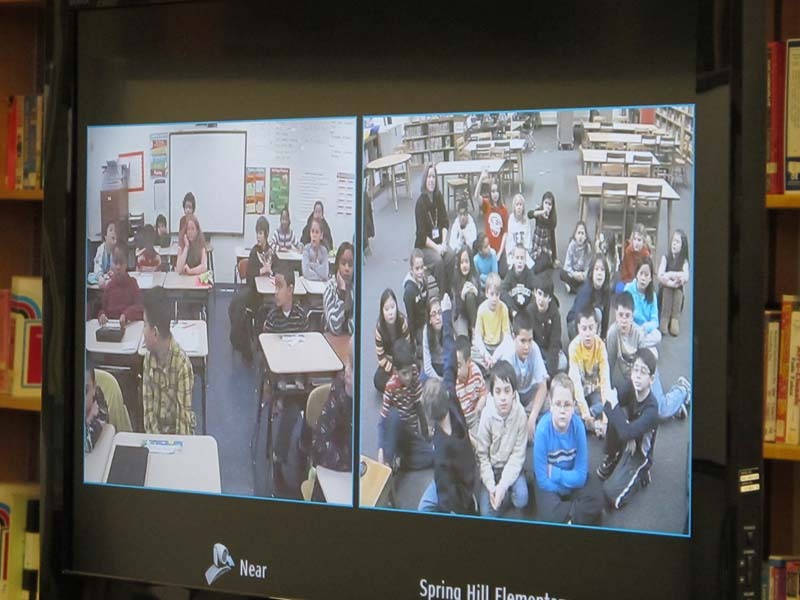 An AWR fourth grade class researched famous African Americans so they could collaborate with their partner school in West Virginia for Read Across America Week. The West Virginia school shared projects they did on their iPads about Harriet Tubman, and then AWR students presented their projects, which were very well received. During the week of February 28th, Salt Brook celebrated Read Across America Week with a wide array of activities designed to reaffirm our students' love of reading. Throughout the week, classes invited students, school officials and community members into their rooms to read to them and share their love of literacy. The NPHS Performing Arts department encouraged audiences to “Put on a Happy Face” on March 11, 12 and 13 during their 33rd annual musical theater production, Bye Bye Birdie. Take a look at some great photos from the production! NPMS students recently had the pleasure of viewing the universe in amazing 3D courtesy of a presentation by Aram Freidman, of Ansible Technologies Ltd. Students were led on a tour of the universe including ‘fly-bys' of planets and solar systems, views of solar and lunar eclipses from different perspectives and a demonstration of the 3D relationship between the Earth and Sun during the different seasons. Did you know the New Providence School District website contains links to the school calendar, upcoming events, photo galleries and information about everything happening at NPHS, NP Middle School, Roberts, and Salt Brook? Take a look today! In celebration of Read Across America Week, students in Creative Writing at NPHS visited the elementary schools to read to the sixth grade classes. The students read from their own books, which they had written, illustrated, and bound as part of a class assignment on children's literature. Three New Providence High School students recently earned places in the NJMEA Central Jersey Region Chorus. Auditions involve a demanding screening process, with several hundred local high school singers competing for these positions. More Great News from NPHS Athletics! The Lady Pioneers basketball team won its second straight NJSIAA Group 1 state title at Poland Spring Arena in Toms River on Sunday, March 13! A member of the wrestling team recently finished first in the heavyweight division at the Regions and District wrestling competitions and placed fourth at the State Tournament in Atlantic City. The girls Swim Team had a terrific showing at the Meet of Champions this past weekend. And NP runners finished first in the Girls 800m race and third in the Boys 1600m race at the recent Group 1 Indoor Championship Meet. Middle School students recently donated $351.00 to Pennies for Peace from their annual carnation sale. NP students have been busy collecting at a variety of locations and occasions such as the Prom Fashion Show, athletic events, and the recent “Bye Bye Birdie” musical. Click the link to see how you can participate. 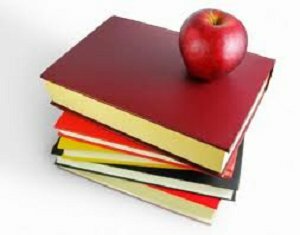 The New Providence School District's proposed 2011/2012 budget will maintain all current curricular and co-curricular programs for students, without having to seek any increase in the local property tax levy. 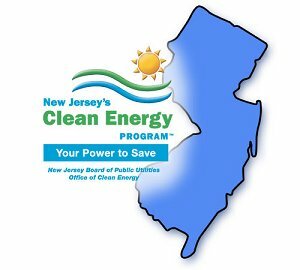 The District has beenawarded three grants from the New Jersey's Clean Energy Program. The grants willprovide $14,880 to retrofit all classrooms with energy efficient lighting fixtures. The new equipment will result in cost savings due to reduced electricity and lower bulb replacement costs. In March of 2010 the district's technology staff automated the daily shutdown and power management features on over 500 desktop computers. The cost savings during each school year is approximately $5,000. 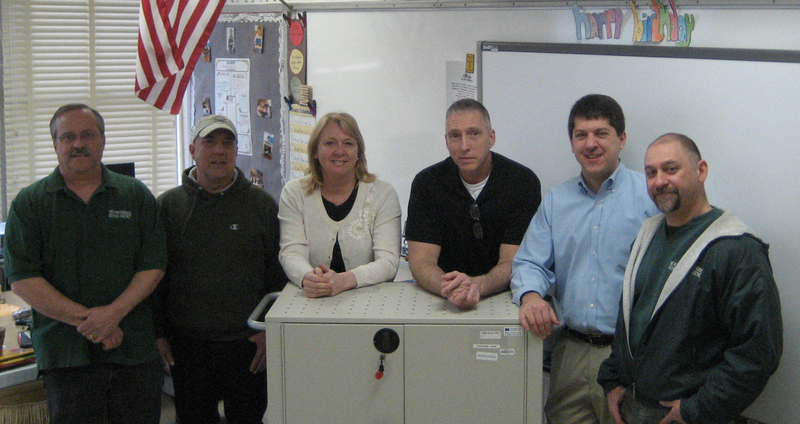 The District recently joined the TEACH Program developed by the New Jersey Clean Energy Program (NJCEP) as part of the New Jersey Sustainable Schools Network. Over the past 5 years the New Providence School District has implemented technology upgrades throughout the district--including more than 500 desktop computers, 500 laptops, 120 mounted SMARTboards, 137 mounted projectors, and 77 Wireless Access Points. The ability of key personnel in the maintenance department to participate in installation and planning has allowed the district to save money that many other districts pay to outside contractors. The estimated time to do this work over 5 years is 2000 hours -- a cost savings for the district of $200,000. Thursday, March 24 -- All residents are invited to attend the public hearing for the proposed 2011/2012 School Budget at 8:00 p.m. in the New Providence High/Middle School Cafeteria. During the meeting, board members will present the proposed school budget to the community, and welcome the community's feedback. Friday, March 25 -- Staff Professional Development Day, all schools will be closed. Friday, April 8-12 -- New Providence High School Music Department will be traveling to Orlando, Florida to perform for professional music educators and clinicians. Share the Our Schools newsletter on Facebook or Twitter or forward to a friend!